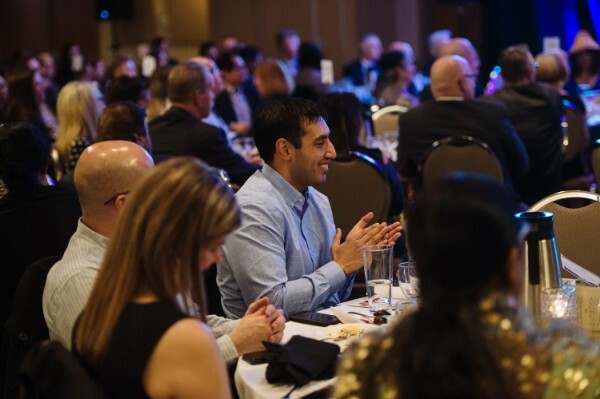 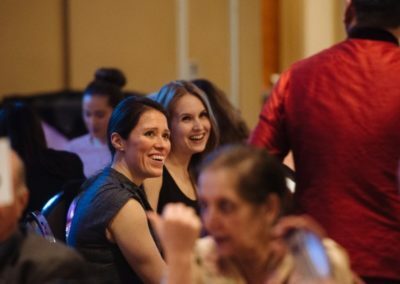 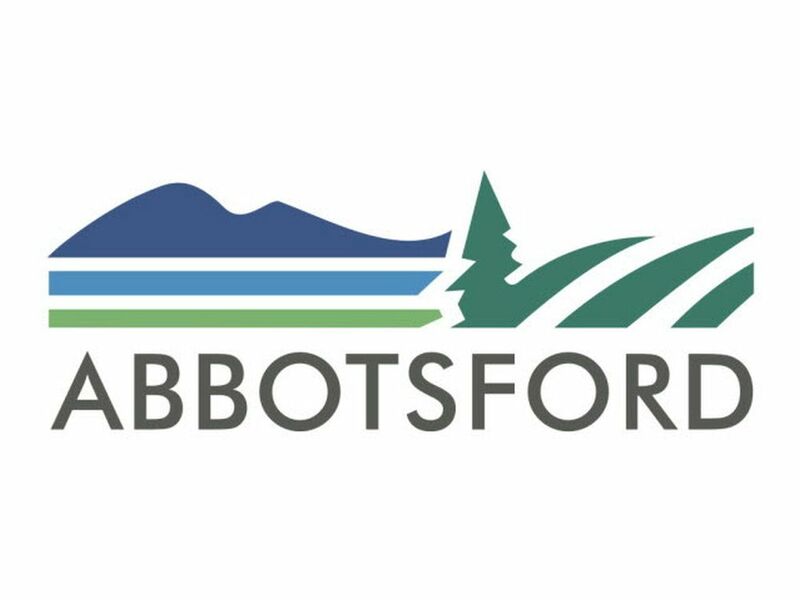 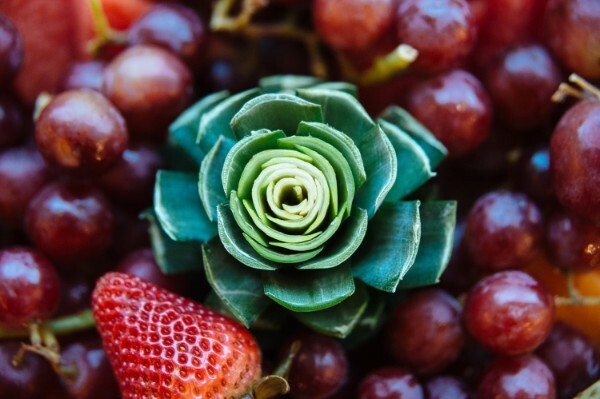 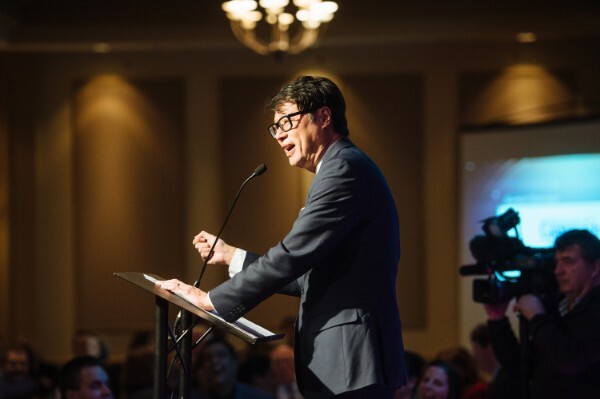 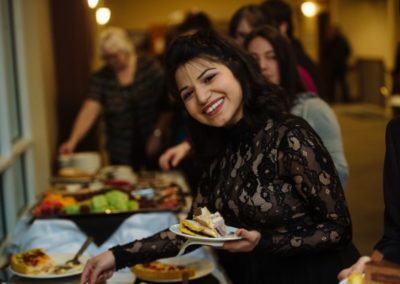 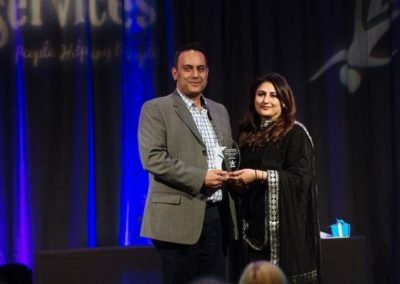 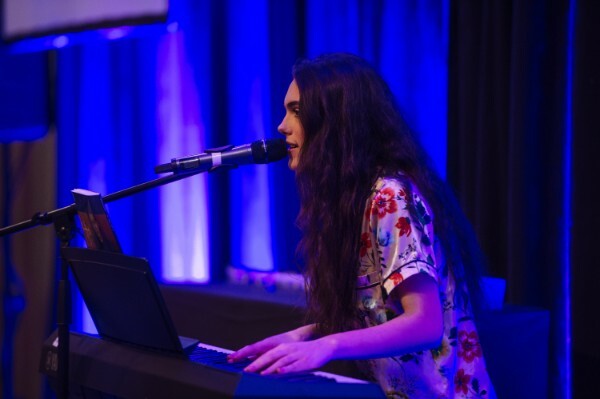 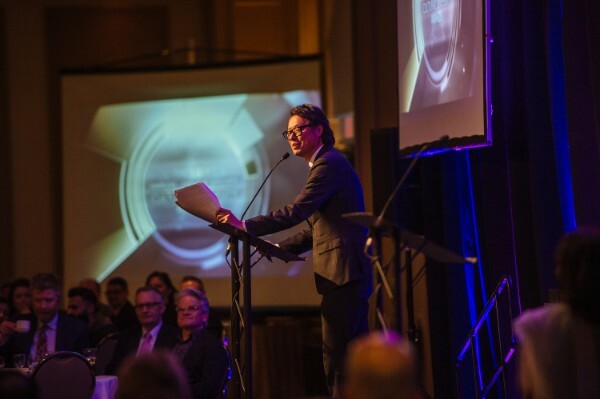 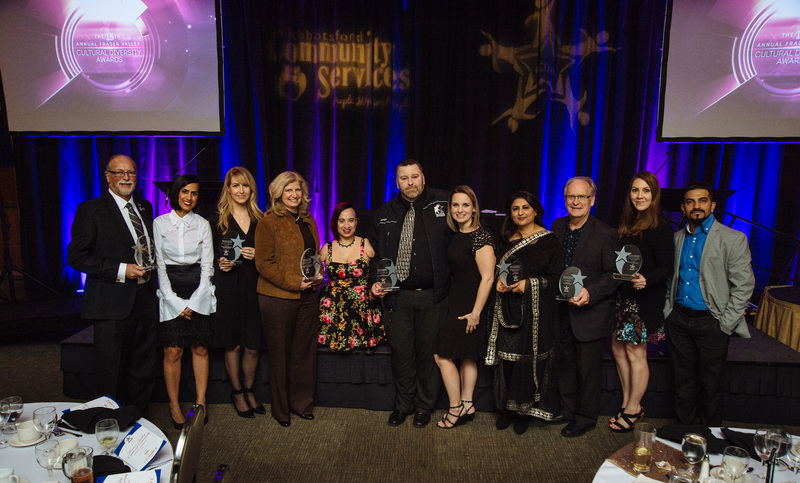 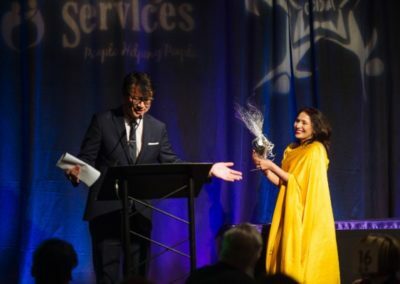 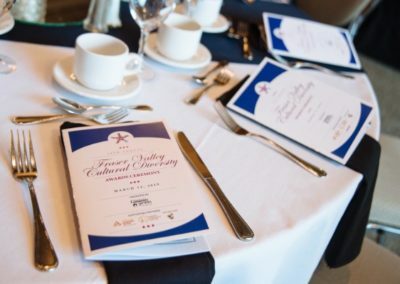 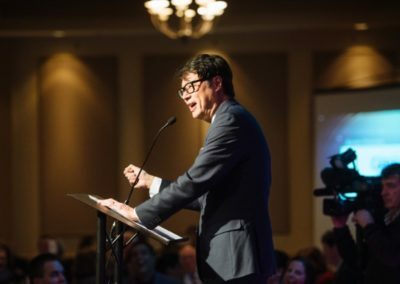 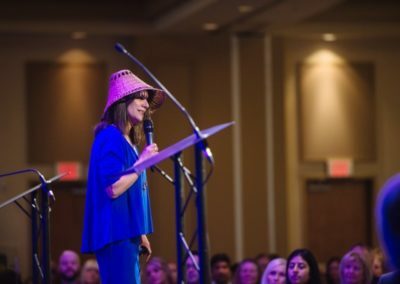 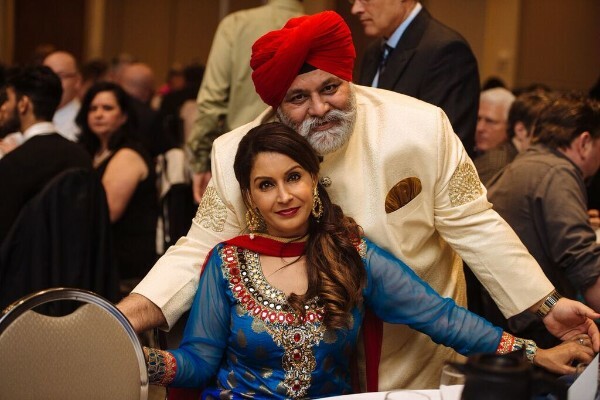 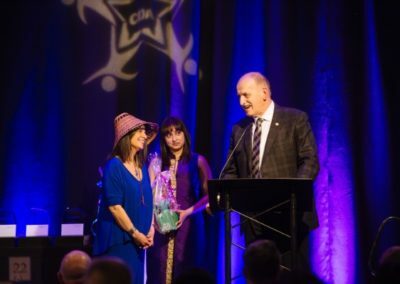 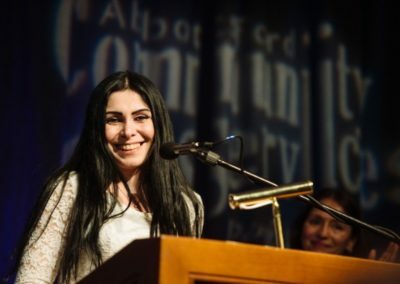 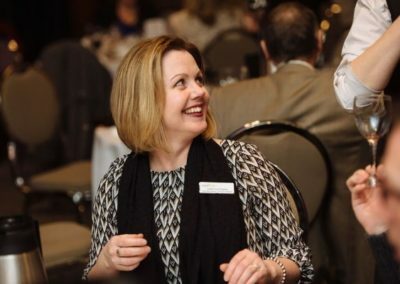 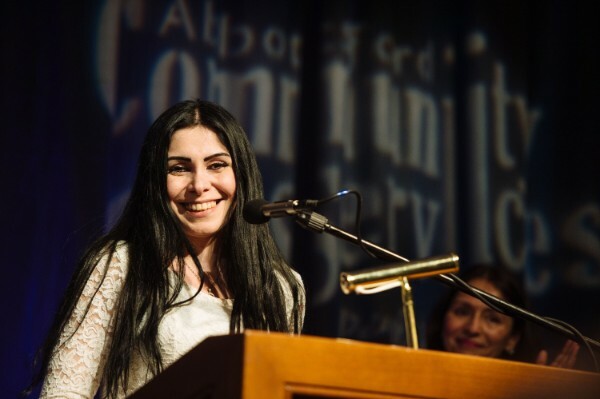 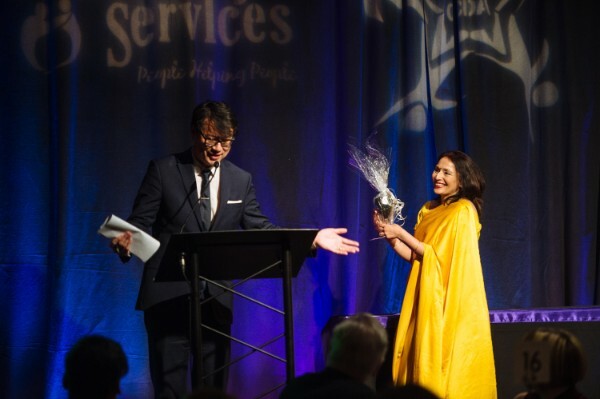 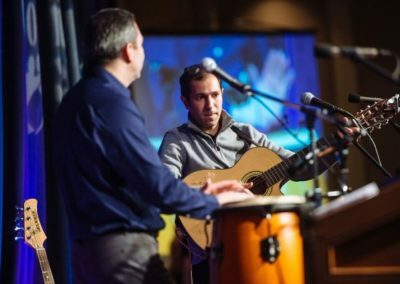 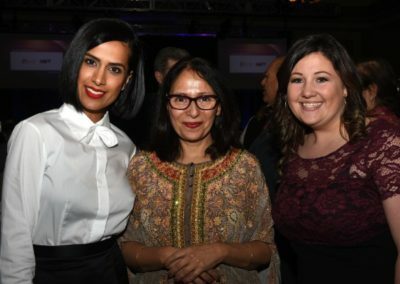 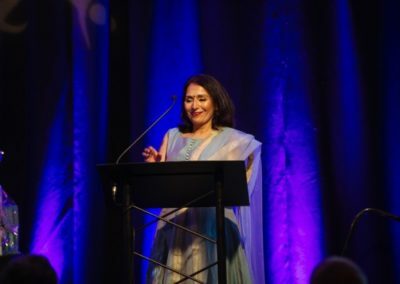 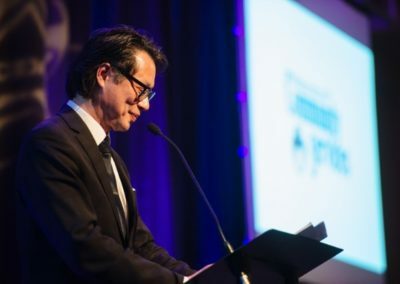 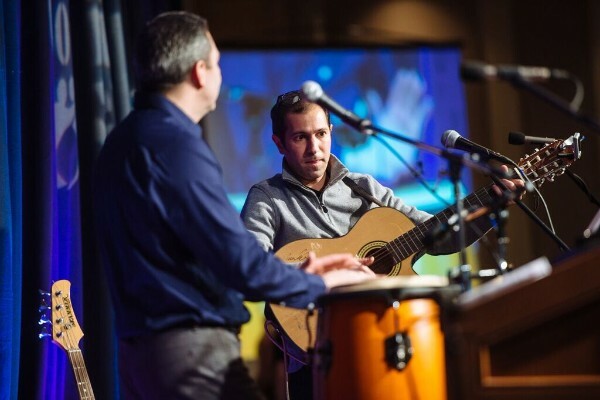 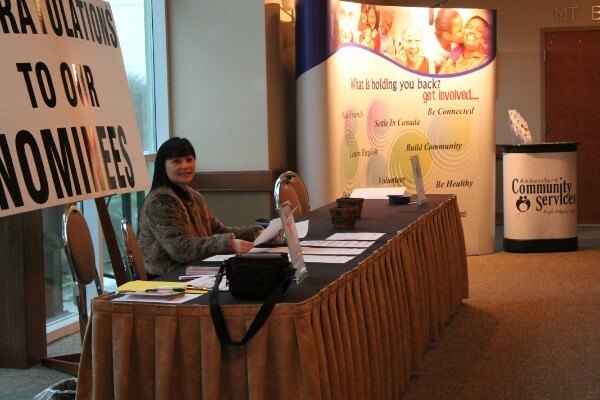 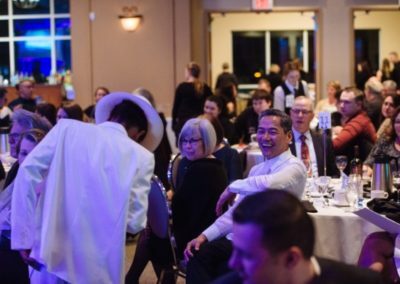 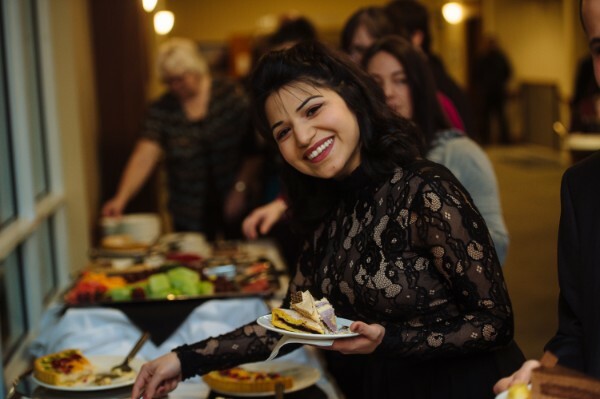 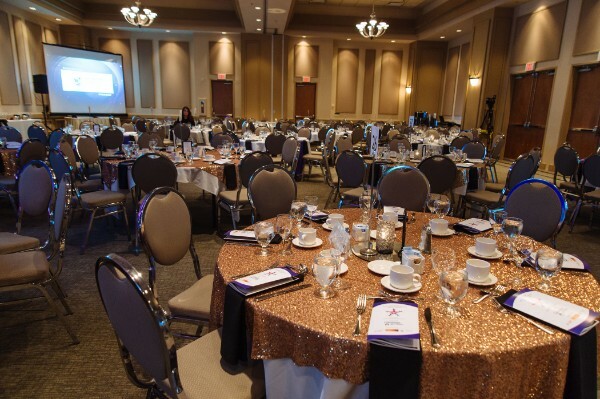 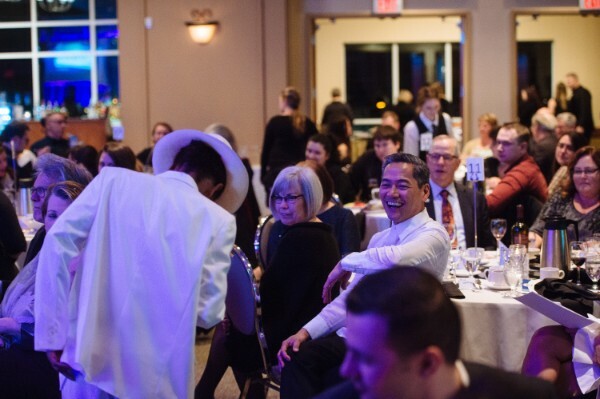 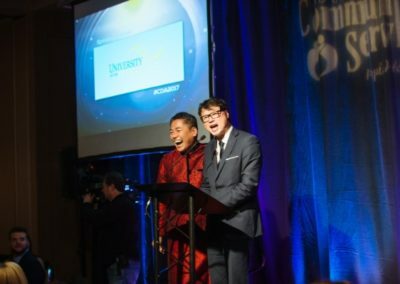 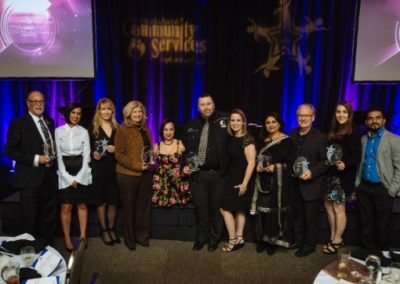 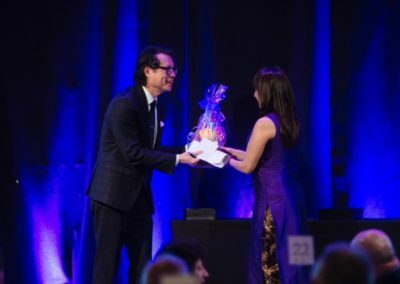 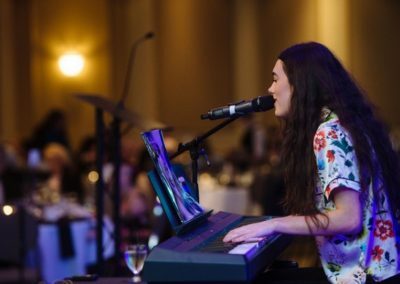 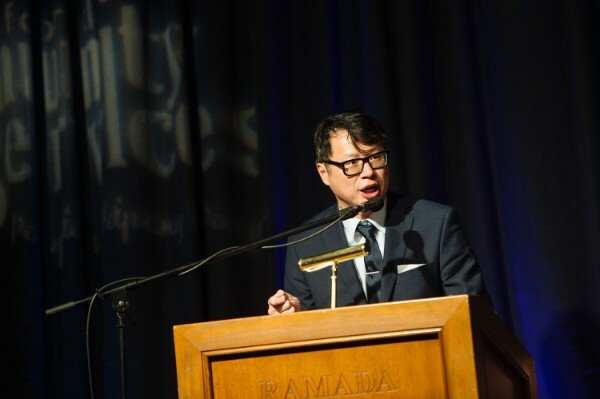 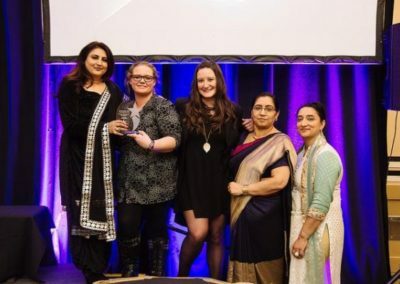 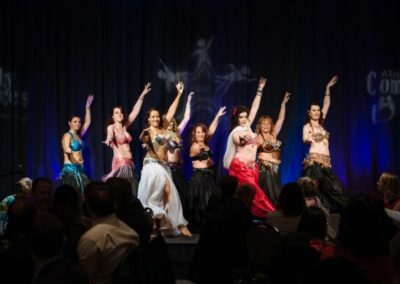 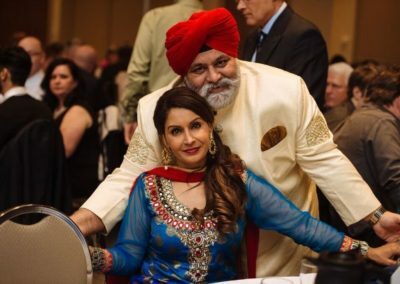 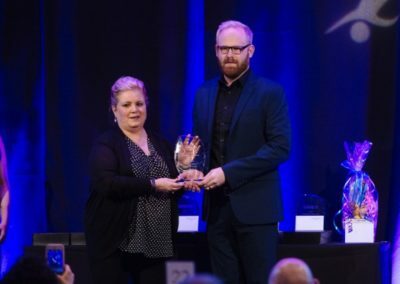 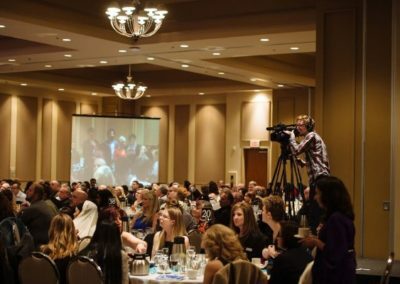 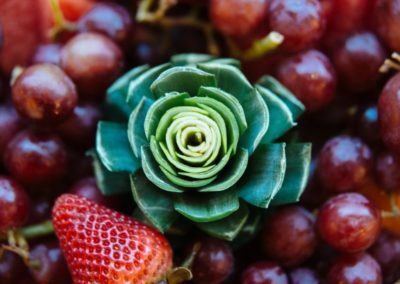 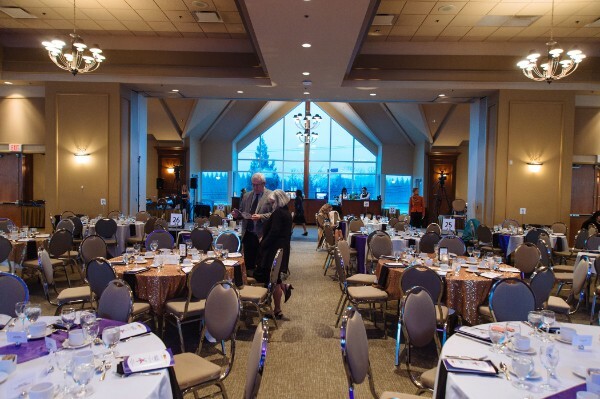 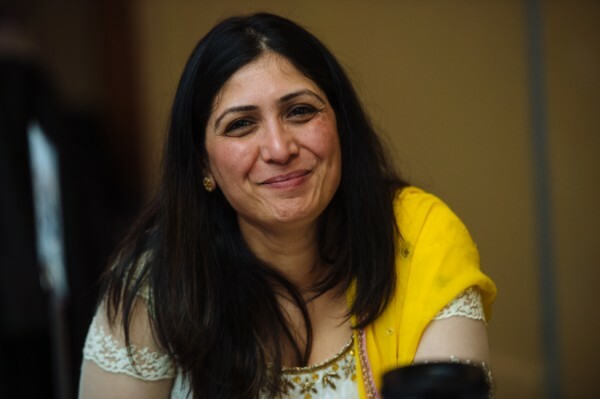 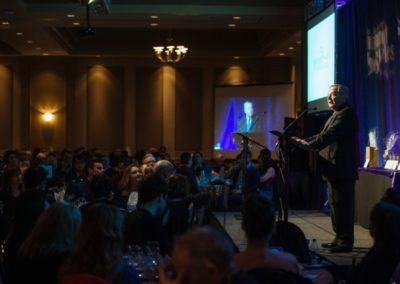 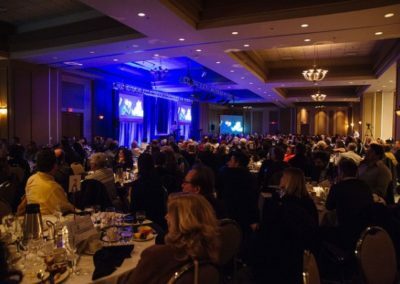 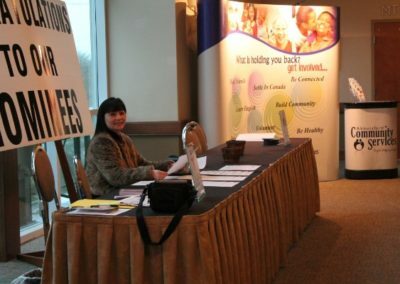 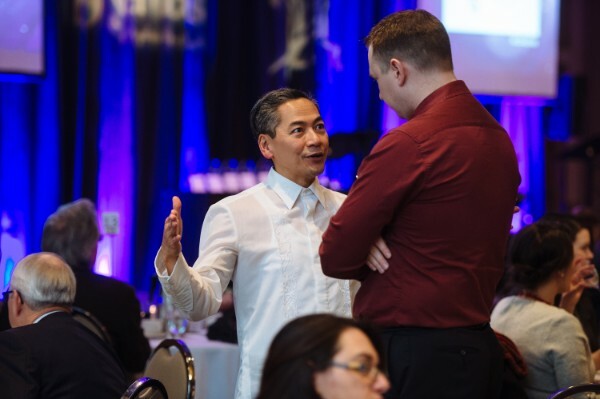 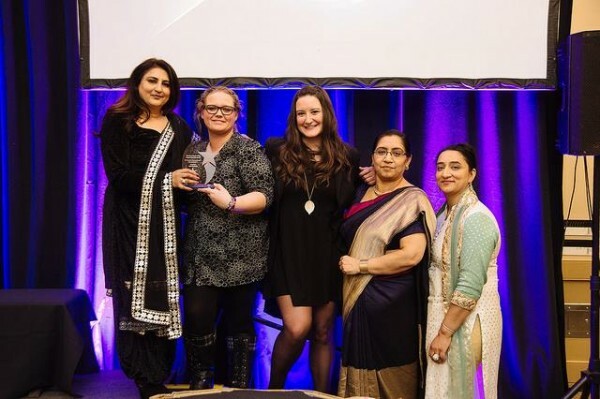 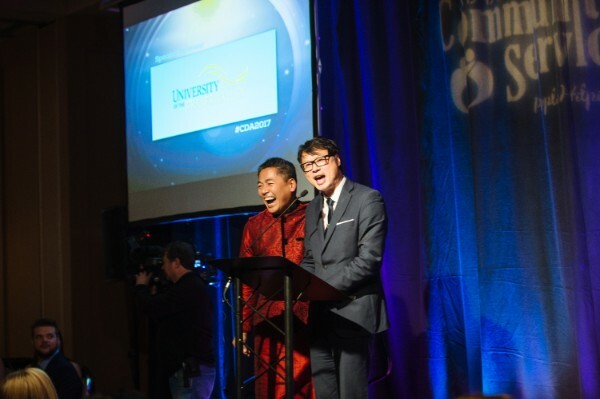 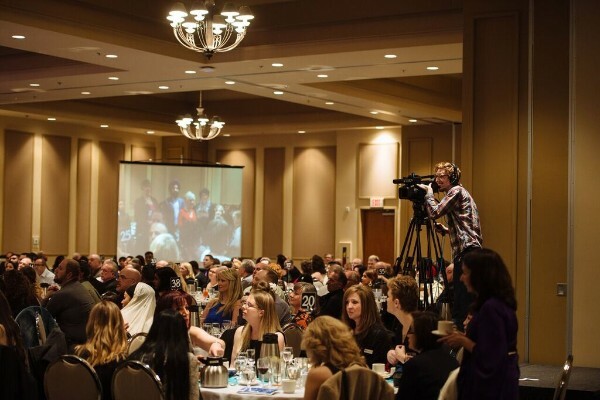 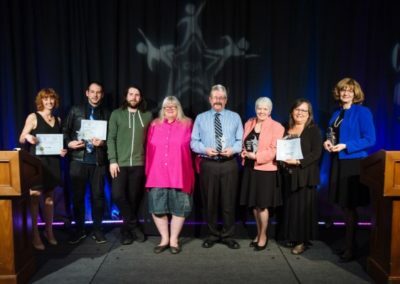 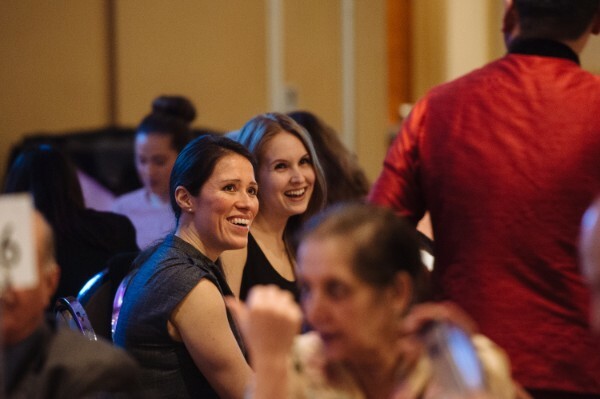 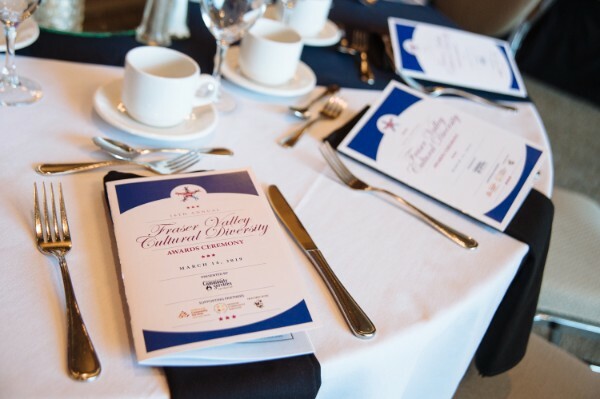 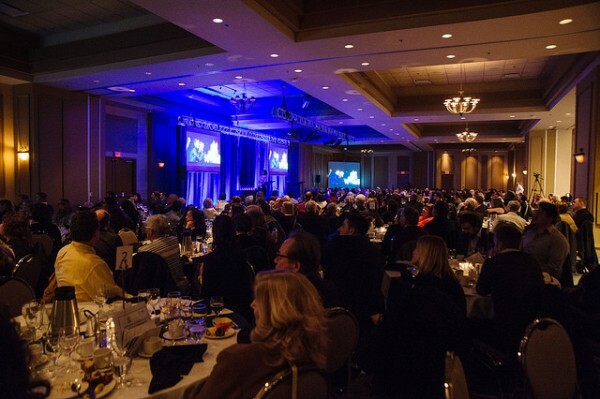 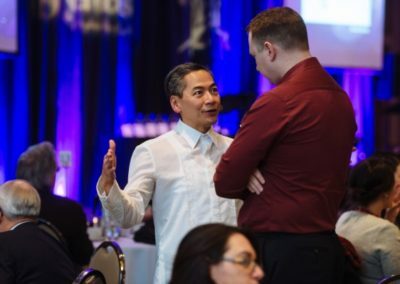 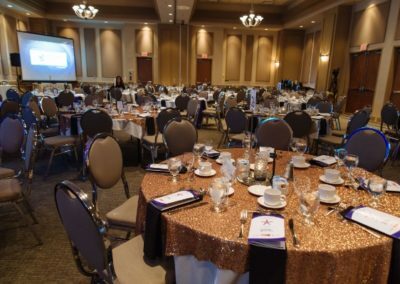 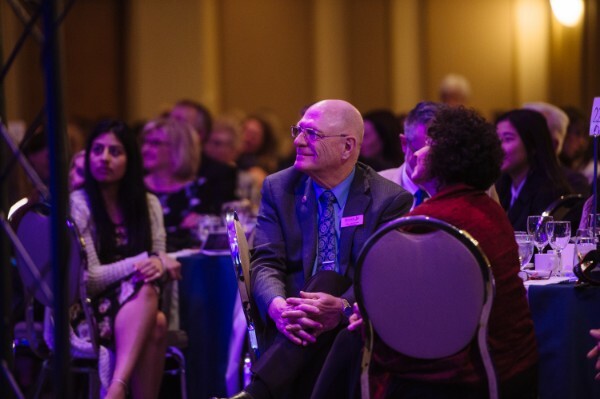 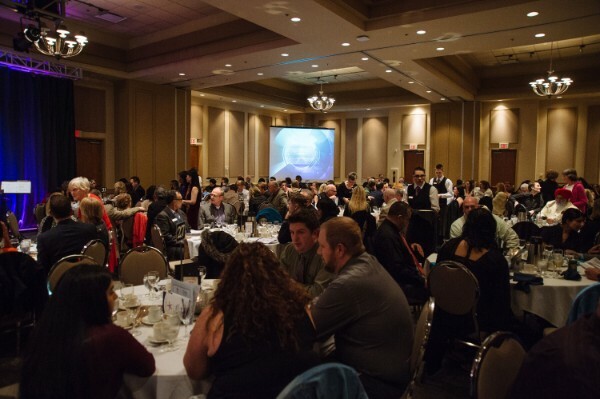 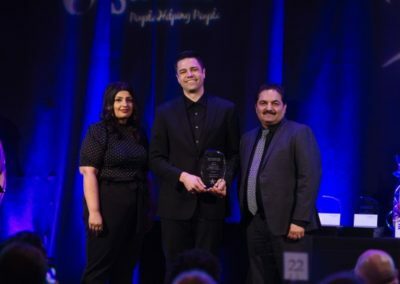 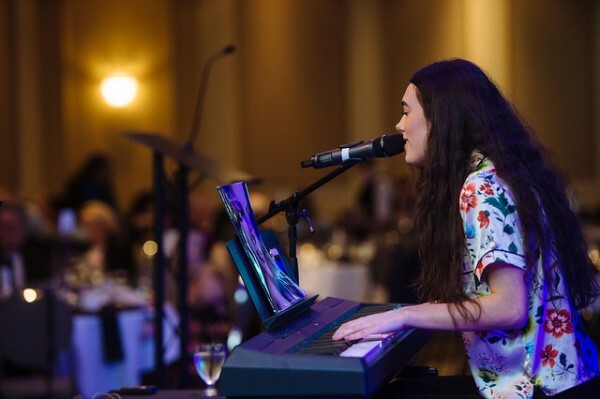 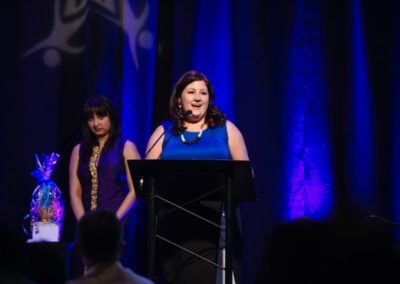 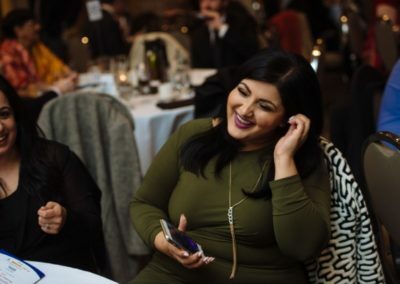 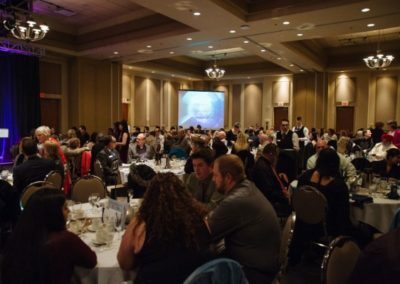 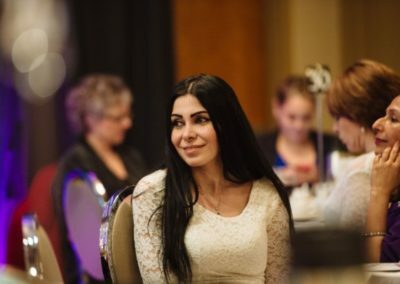 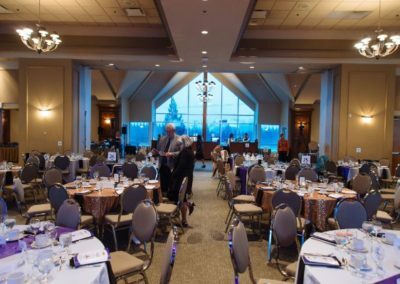 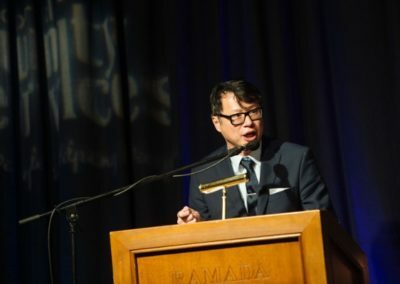 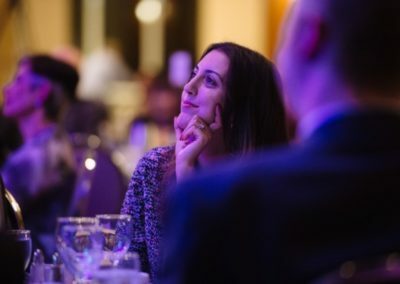 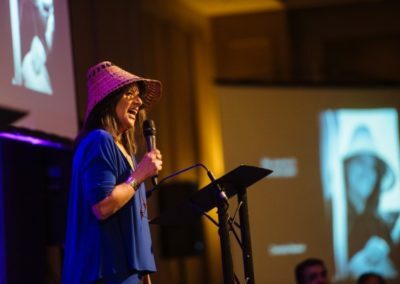 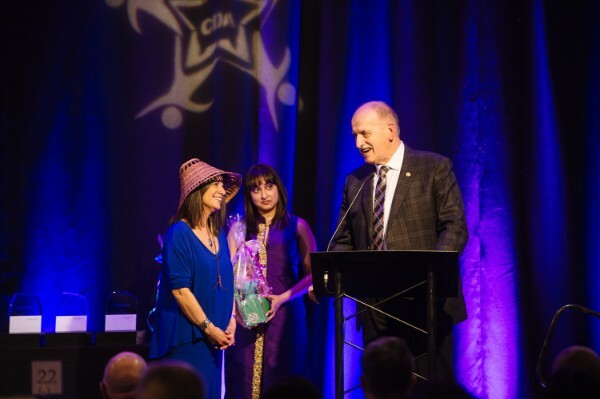 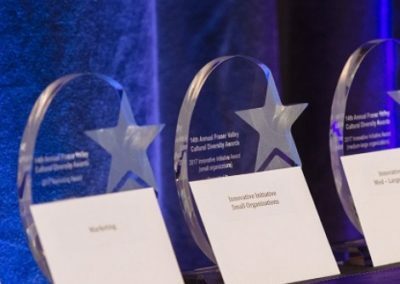 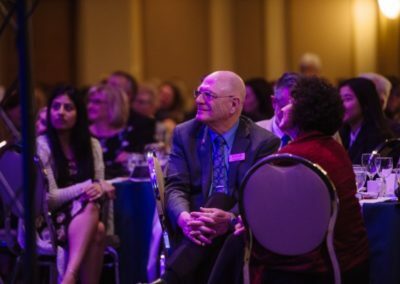 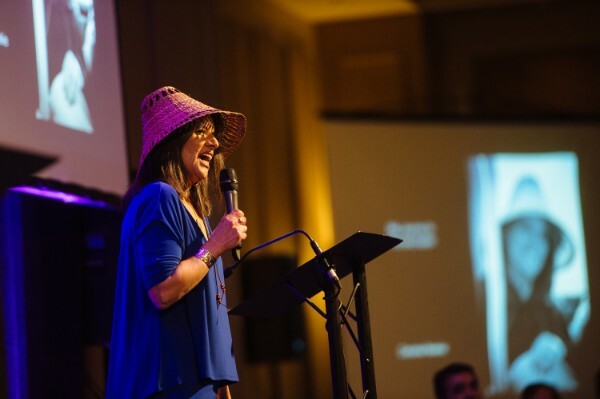 The Fraser Valley Cultural Diversity Awards started in 2003 to recognize the best practices of Fraser Valley organizations, initiatives and businesses in recognizing the diversity of our community. 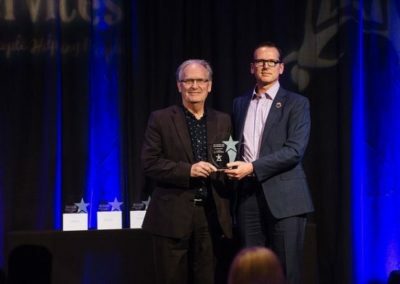 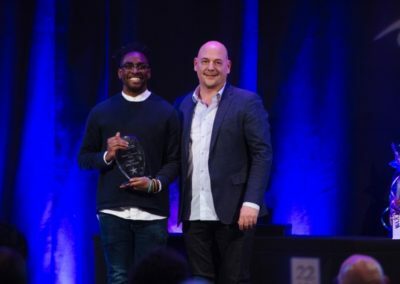 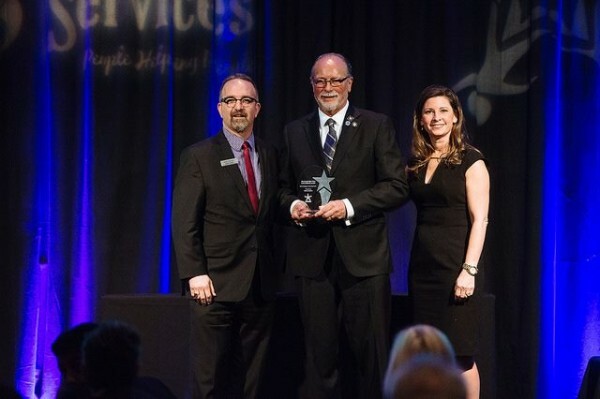 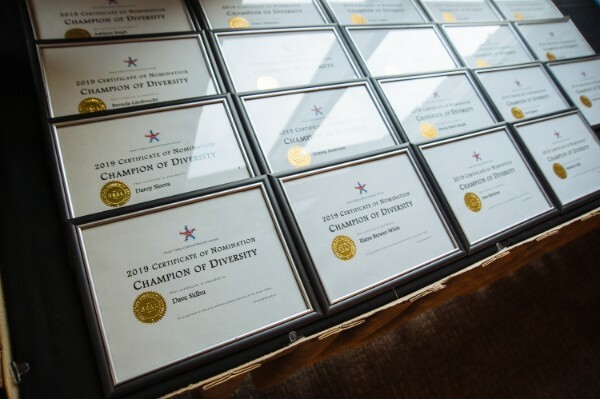 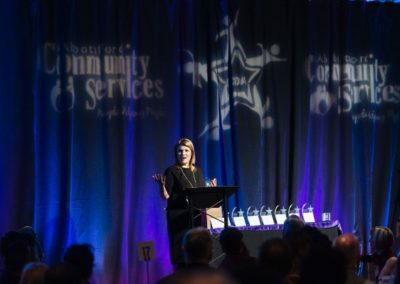 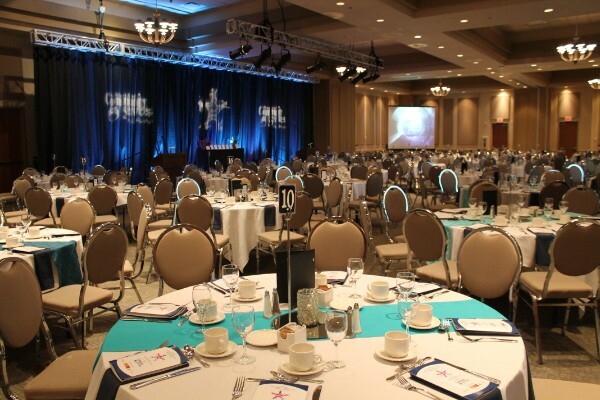 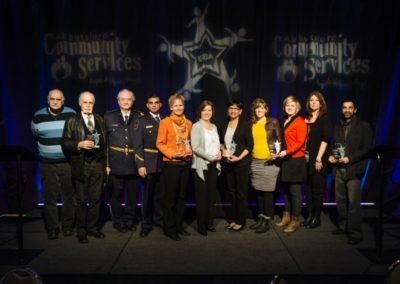 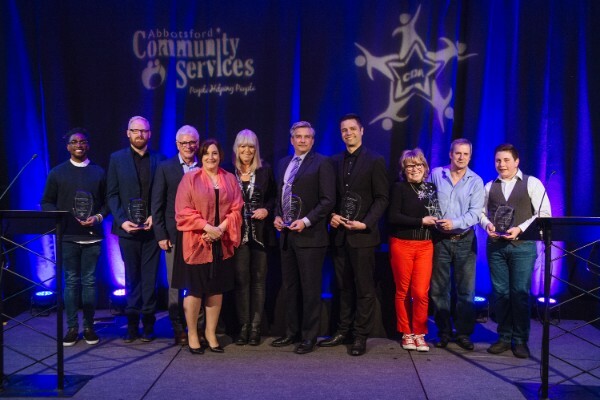 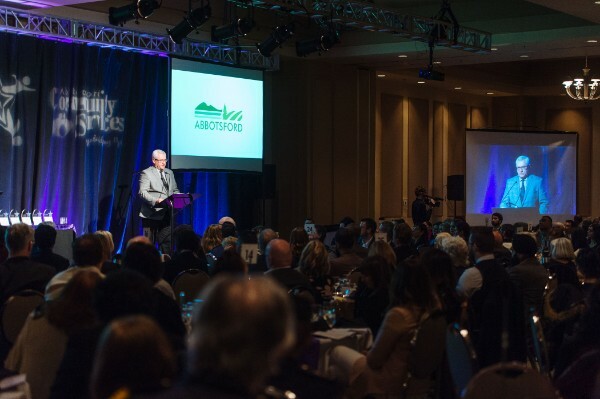 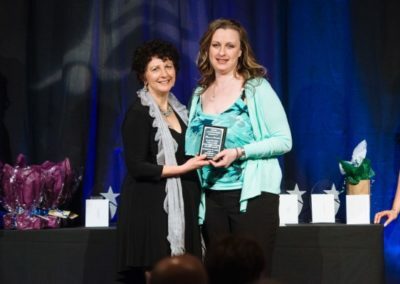 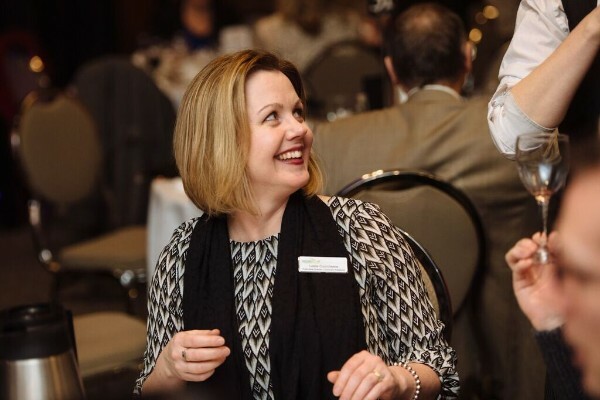 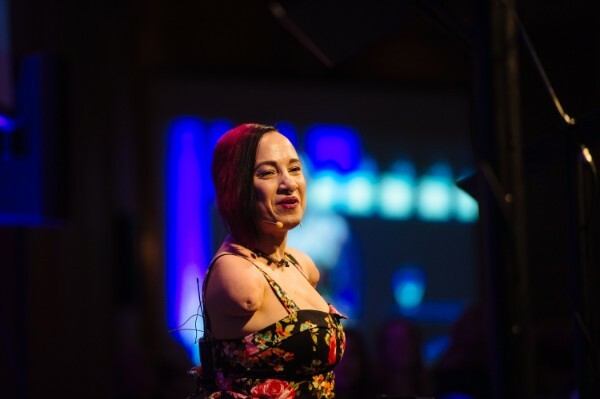 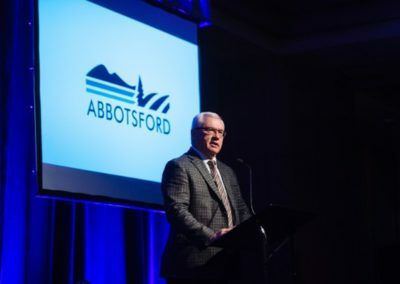 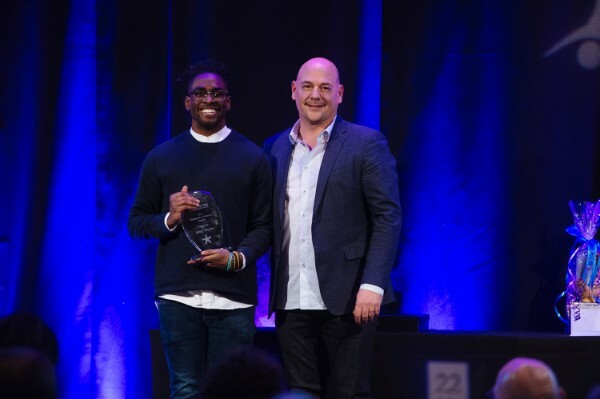 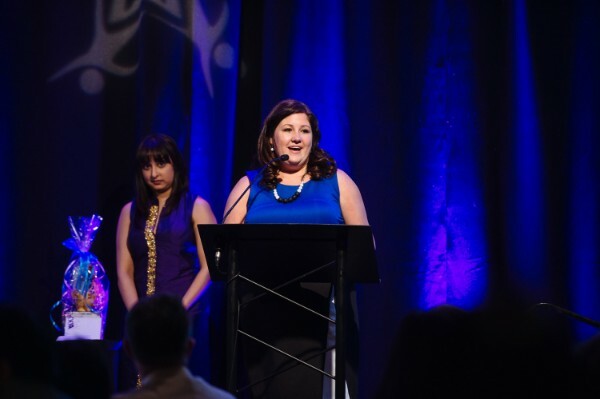 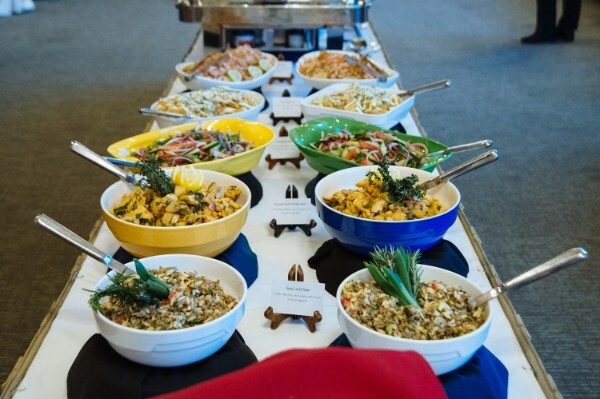 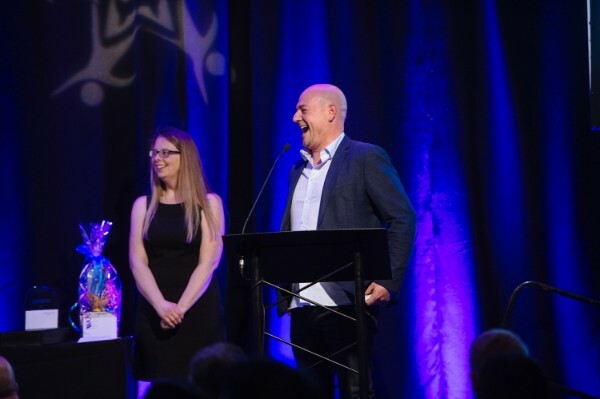 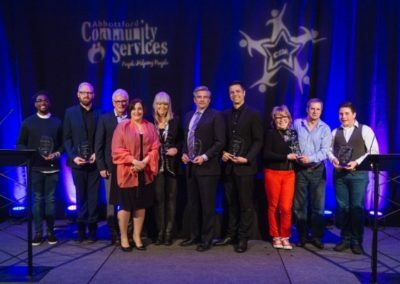 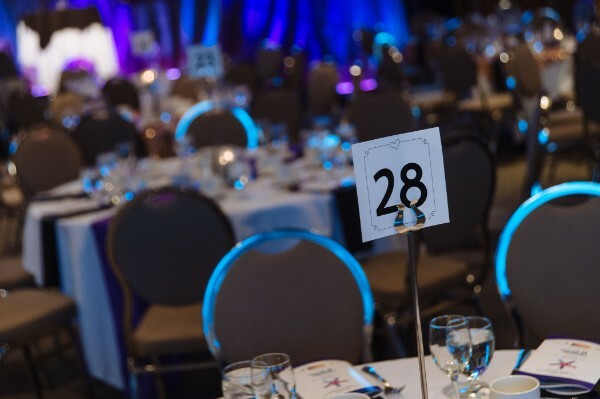 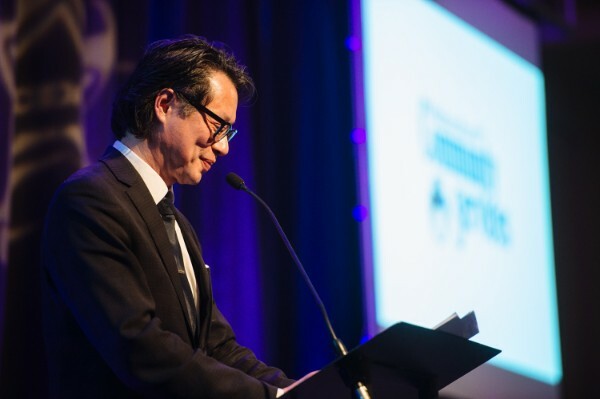 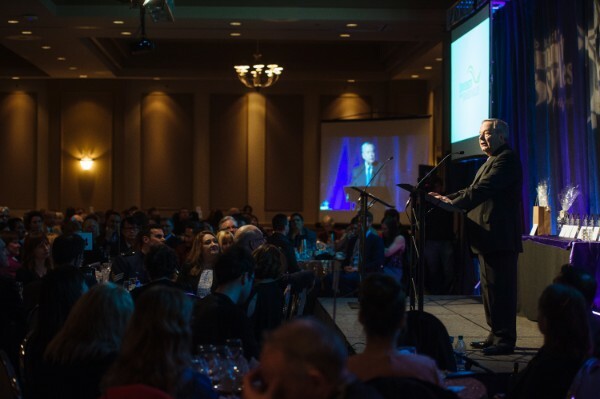 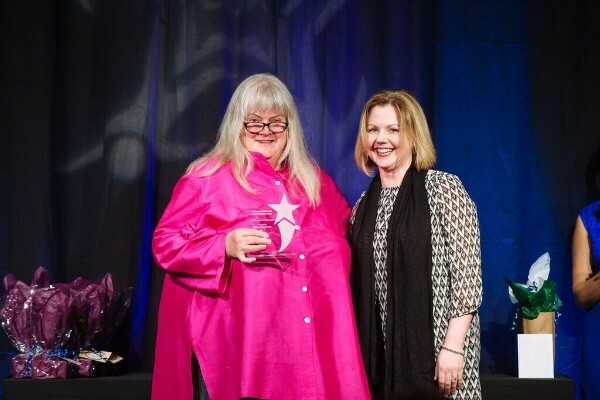 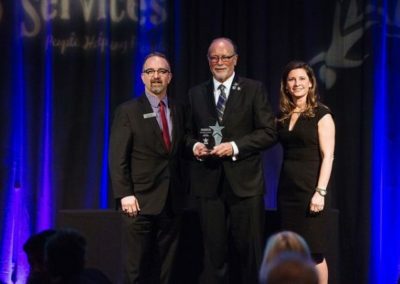 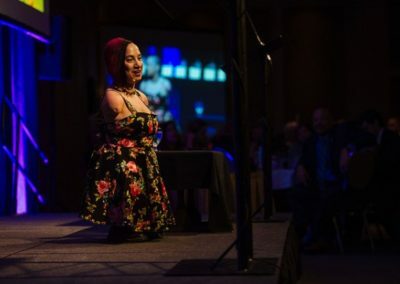 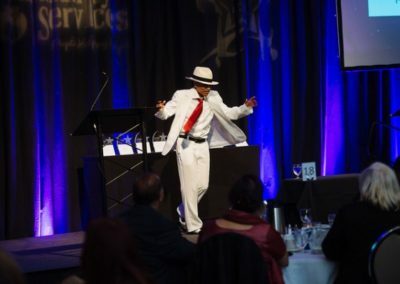 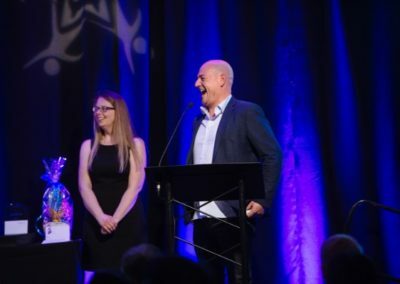 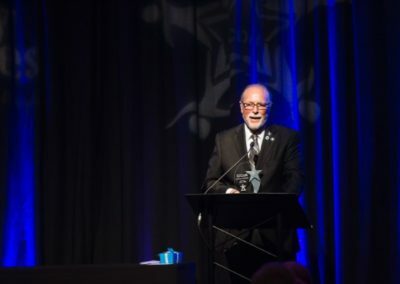 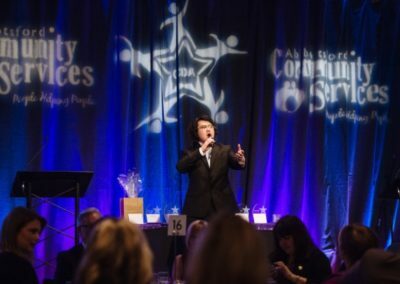 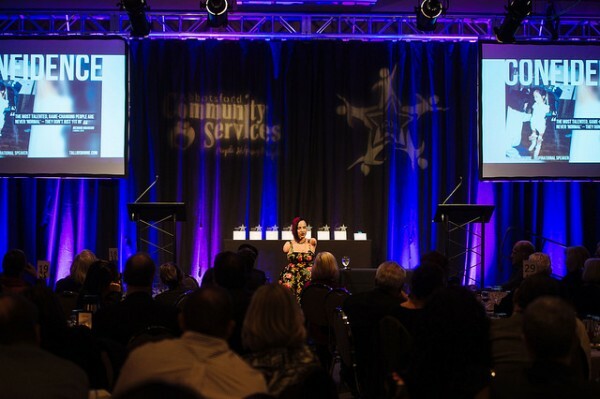 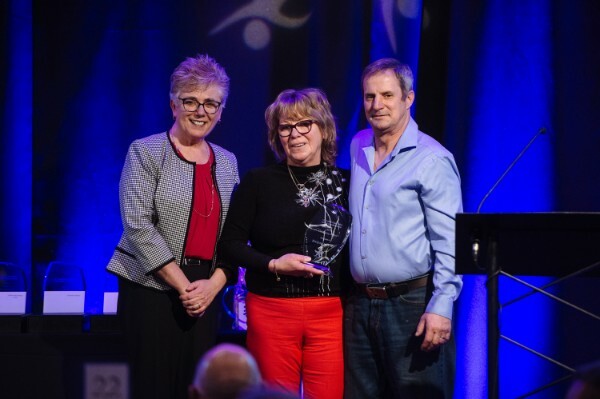 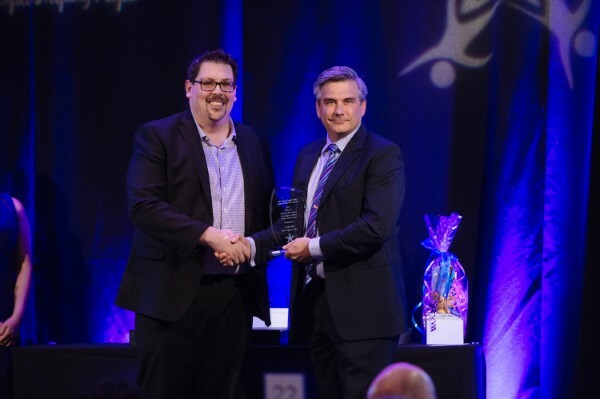 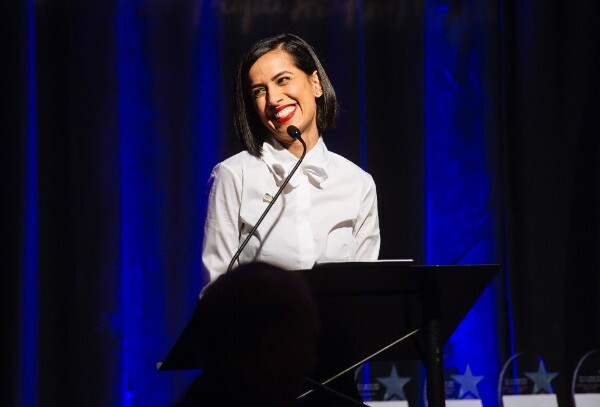 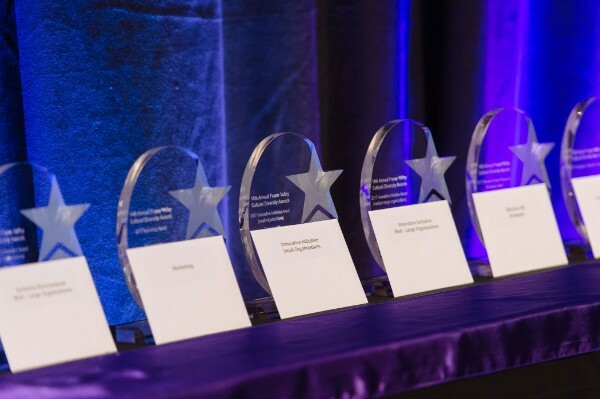 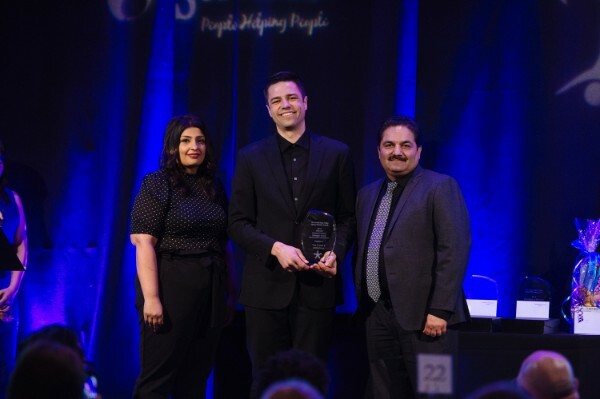 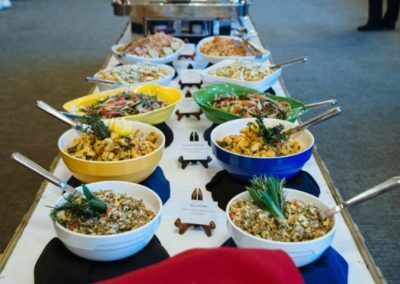 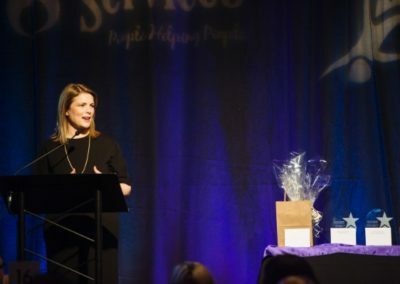 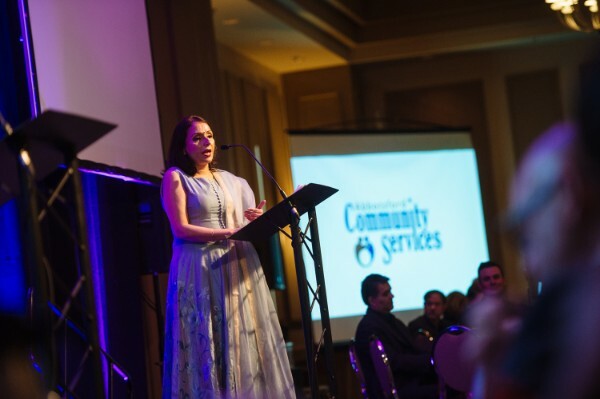 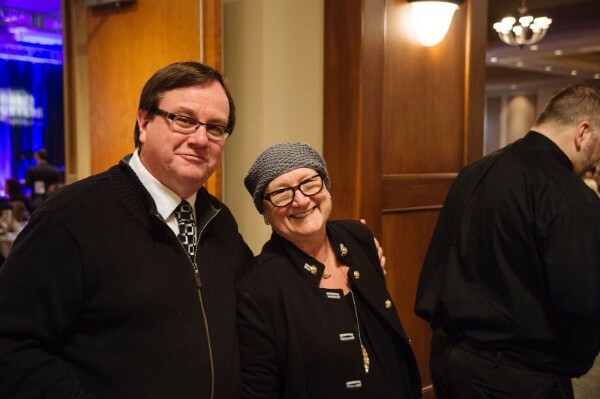 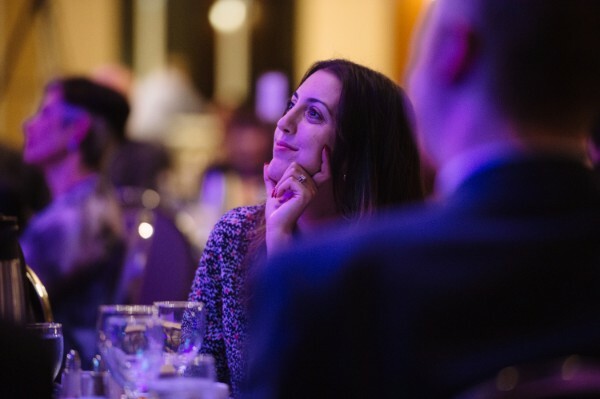 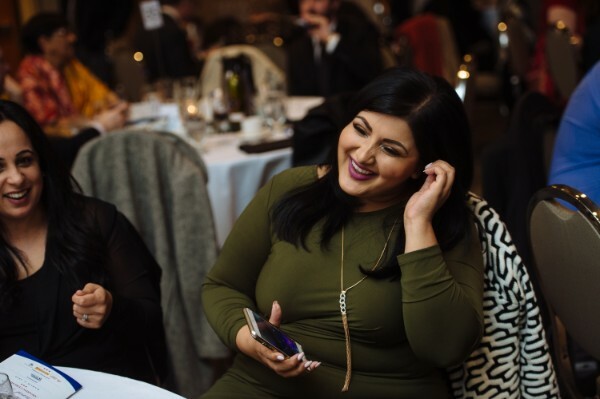 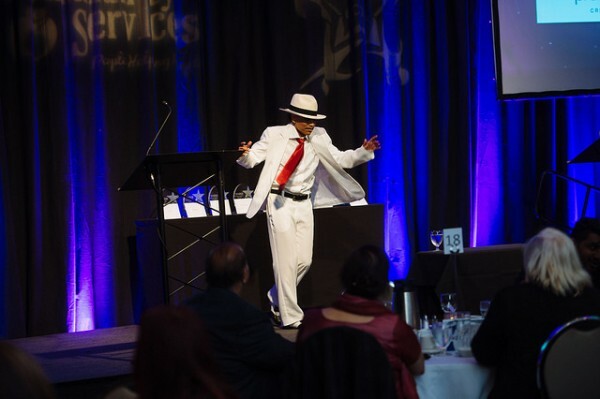 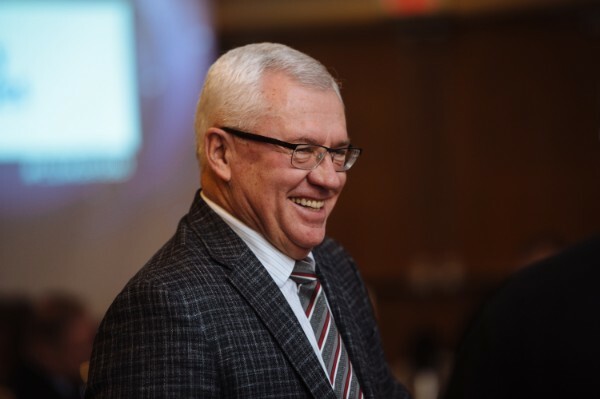 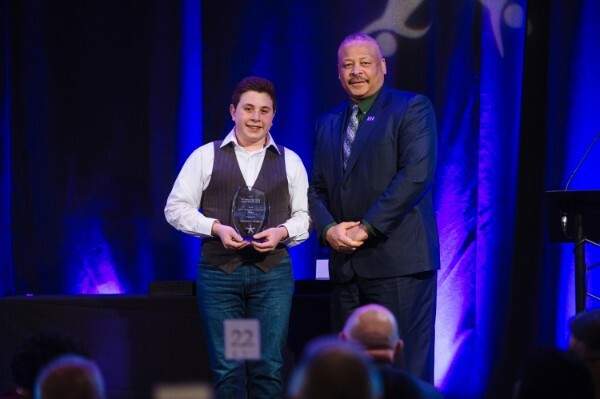 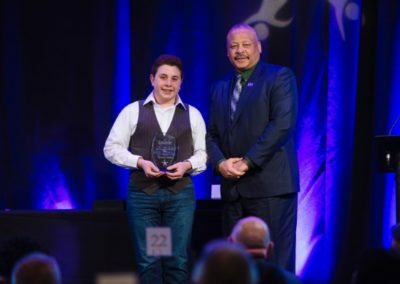 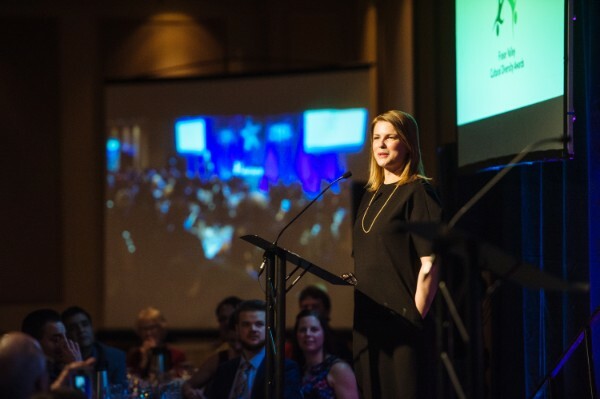 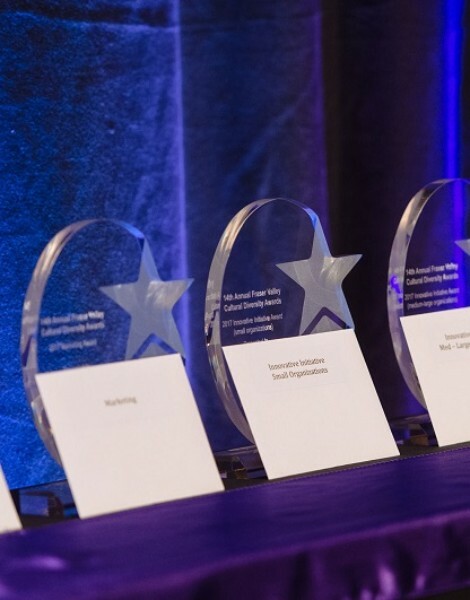 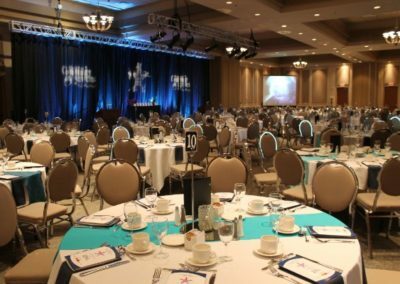 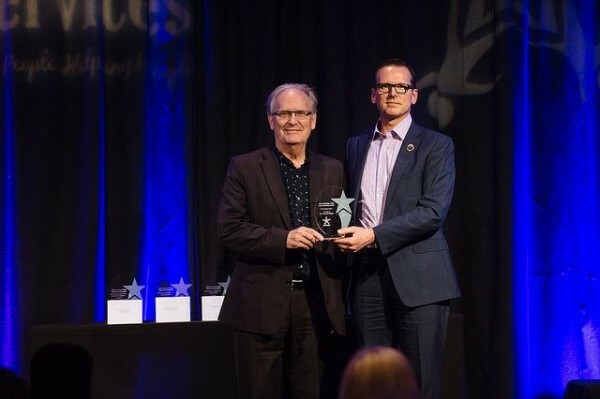 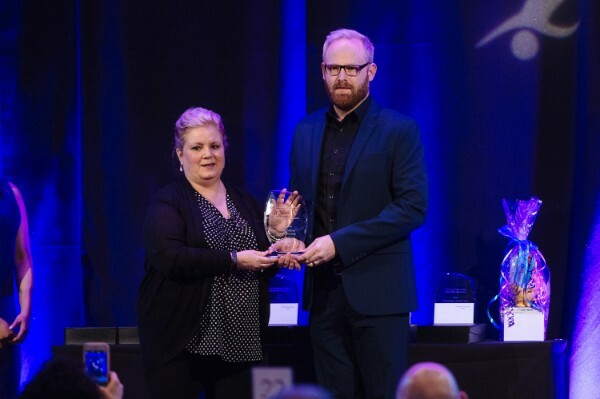 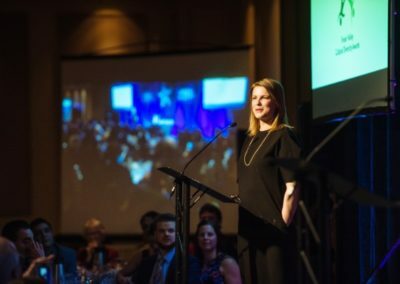 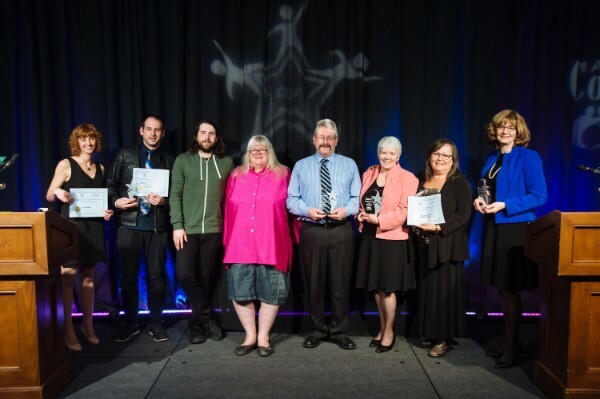 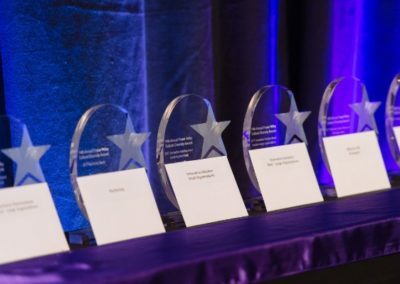 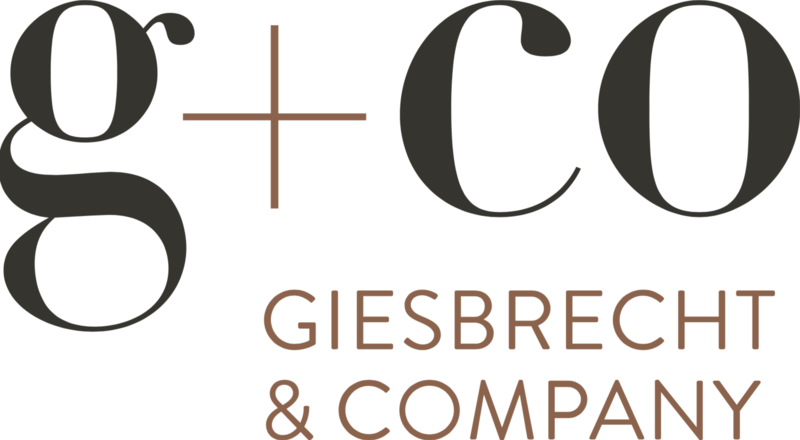 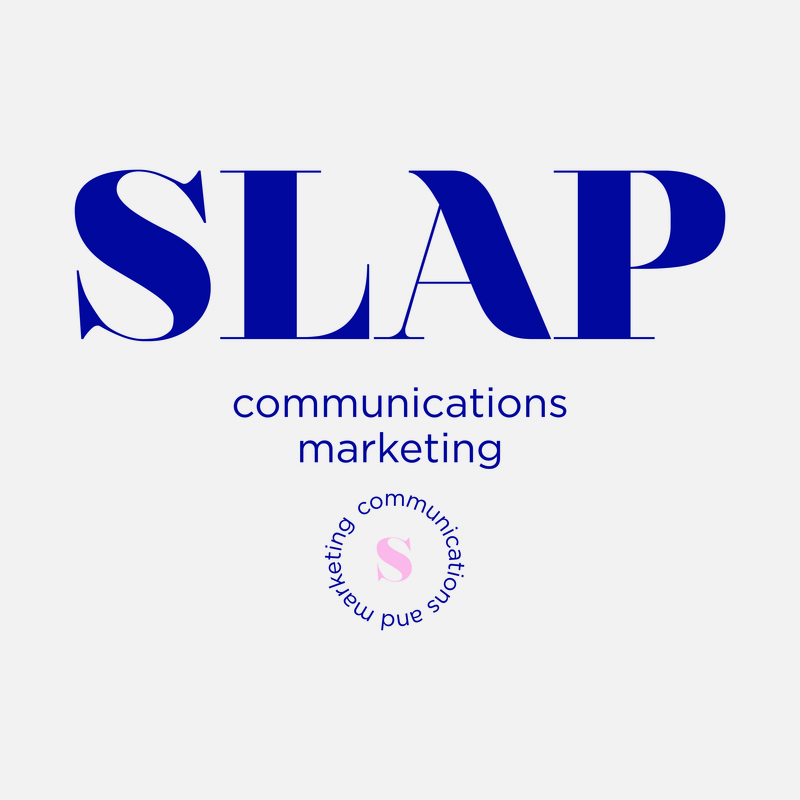 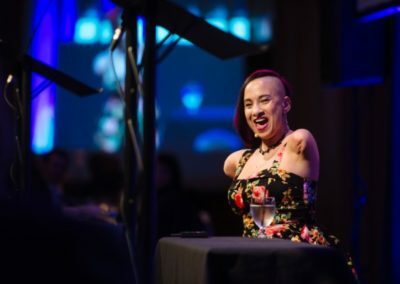 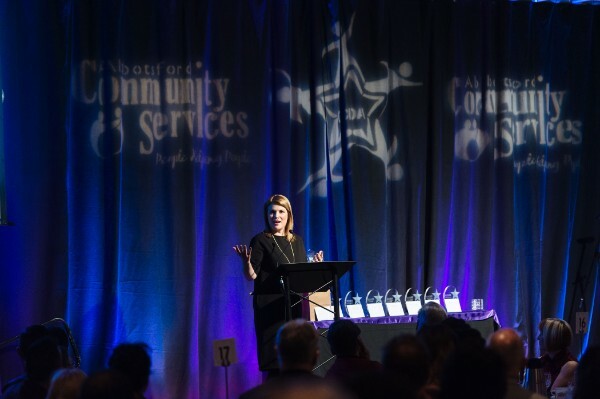 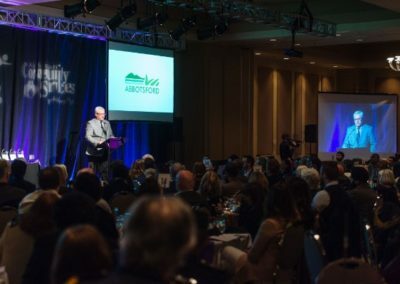 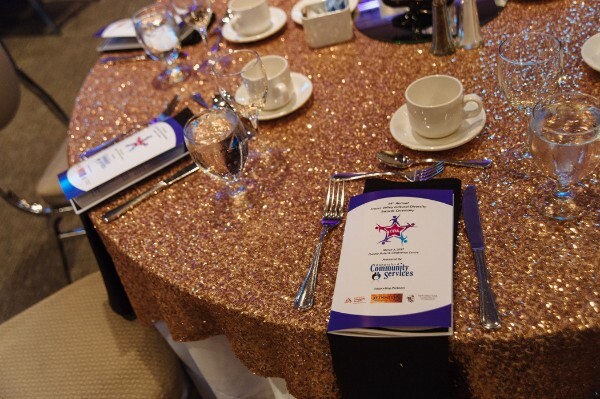 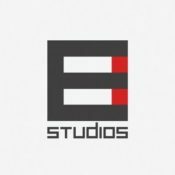 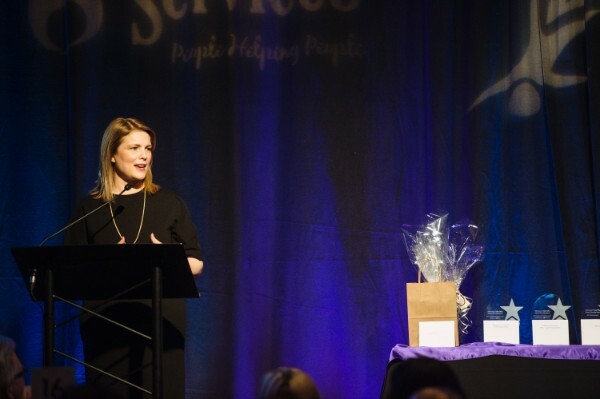 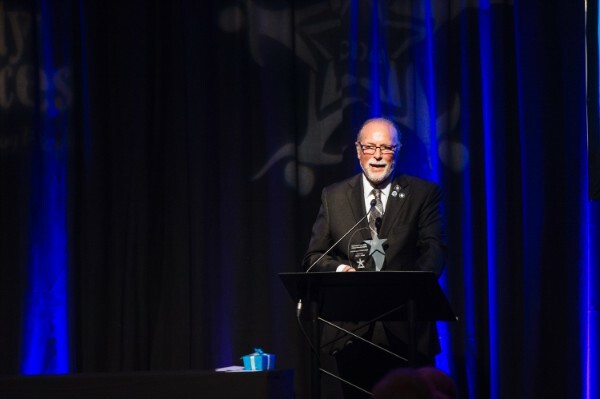 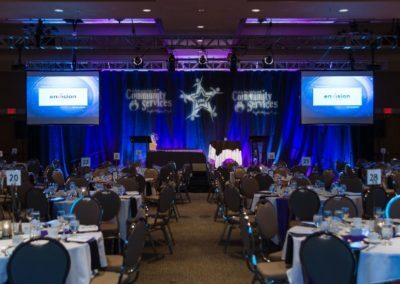 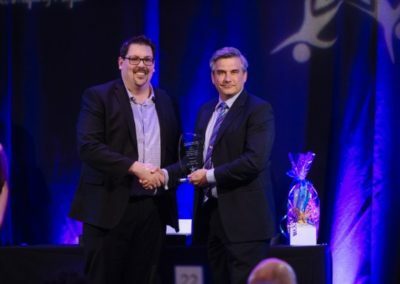 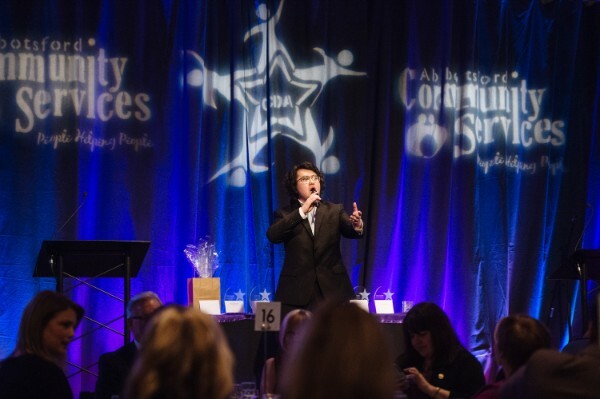 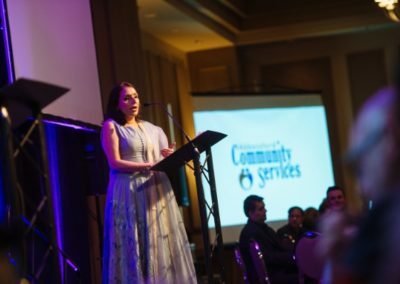 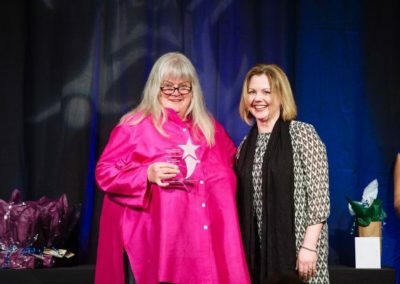 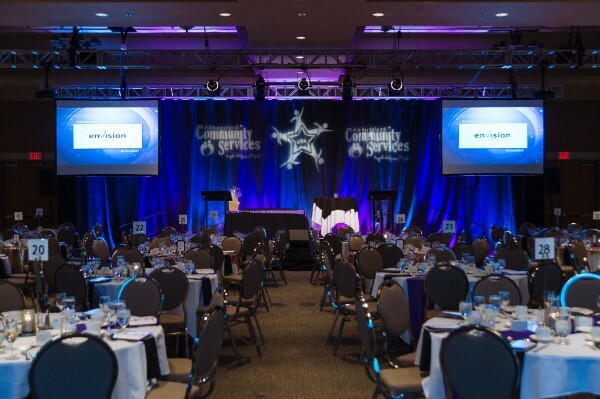 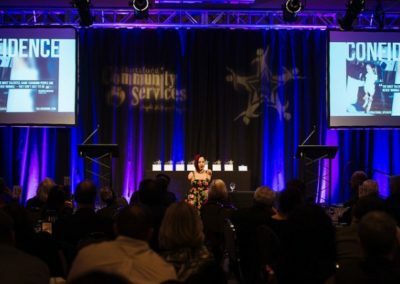 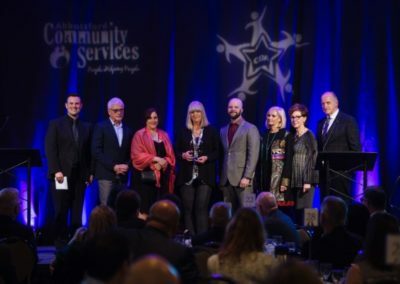 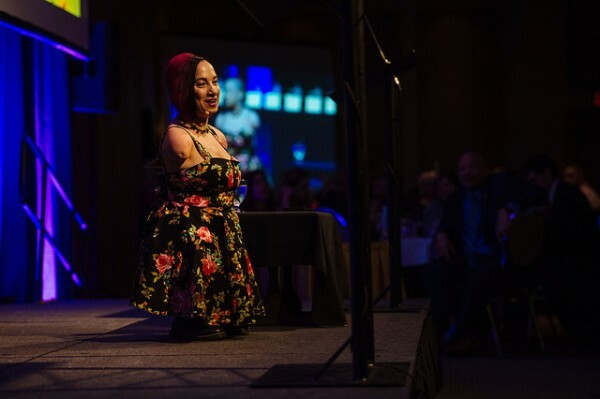 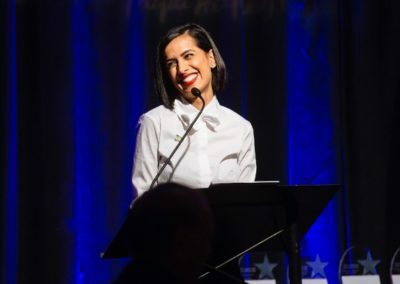 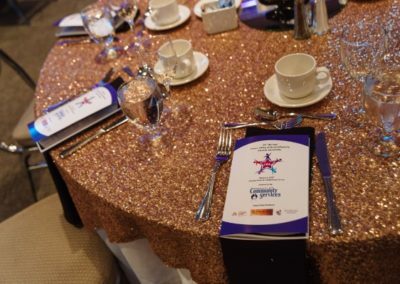 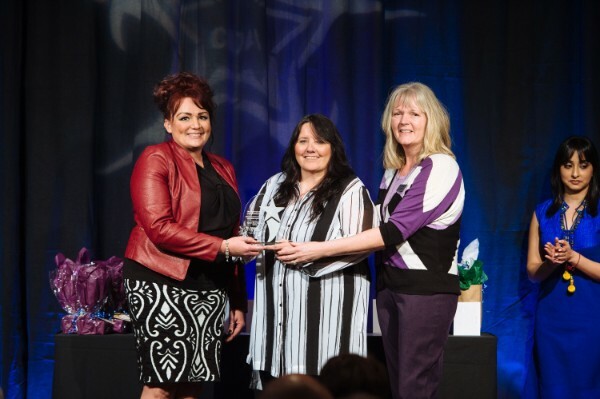 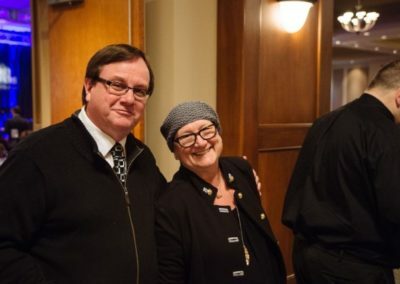 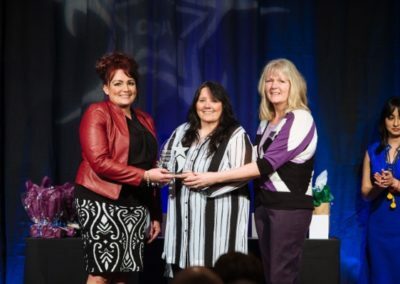 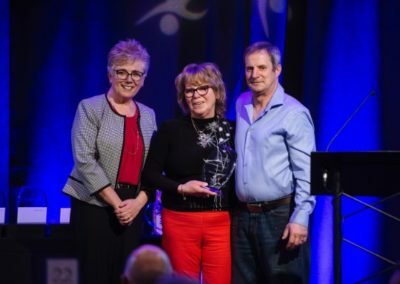 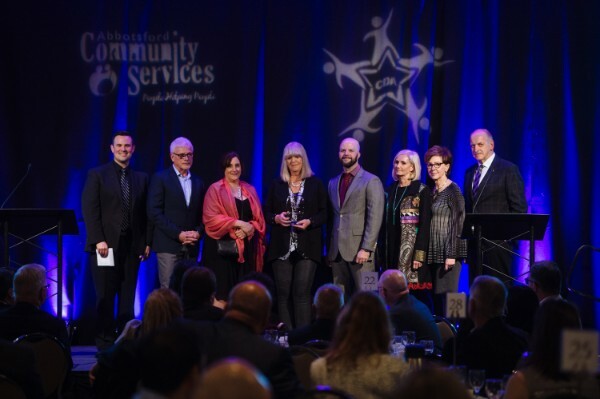 Each year, nominations are accepted from individuals, organizations, schools, businesses and programs that work towards building an inclusive community, providing their clients/customers with accessible environments, and having reflective workforces for all. 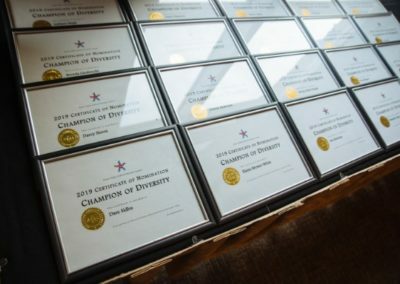 Cultural diversity includes, but is not limited to, age, abilities, ethnicity, gender, race, religion, sexual-orientation and socio-economic background.